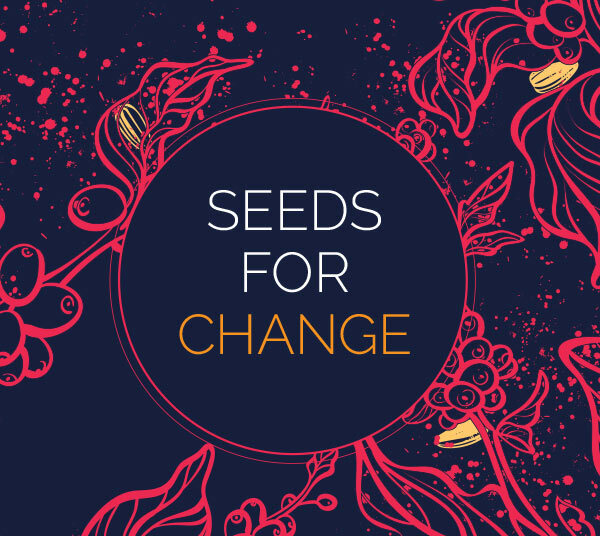 Join lnterAction Initiative at our Second Annual Seeds for Change Event to celebrate our community and support lnterAction's work in advocating for racial justice and equity. This year we will be hosting an Exhibit and Silent Auction featuring Artists of Color from the Midwest and local goods. This event is free and open to the public. Featured Artists include Yoo A Kang, Waleed Johnson, and Ramiro Rodriguez. Help us reach our goal and impact more communities! Sign up with your email address to receive news and updates about InterAction! Copyright 2019 © InterAction Initiative Inc. All Rights Reserved.